While in France, it is original to ask for everything that’s made in France. 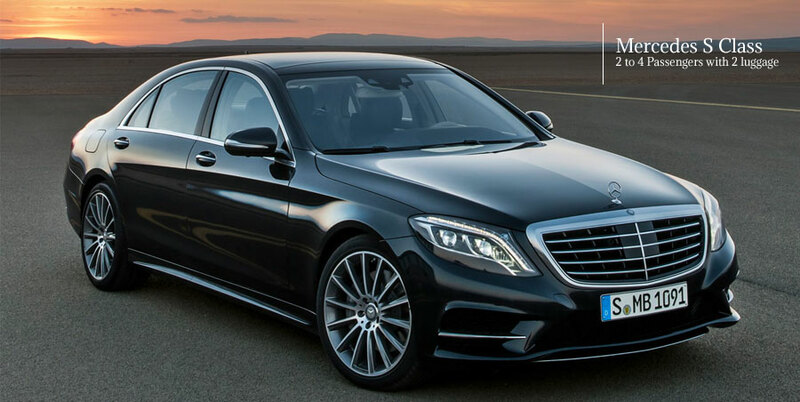 Paris Limousine Car Service fleet has the most sophisticated park of cars to give paramount importance to safety features, style and smooth transportation. Citroën C6, the French saloon of deluxe sedans, is beautifully designed from the outside with chic curves, “most spacious and comfortable” compared to other sedans from the inside. 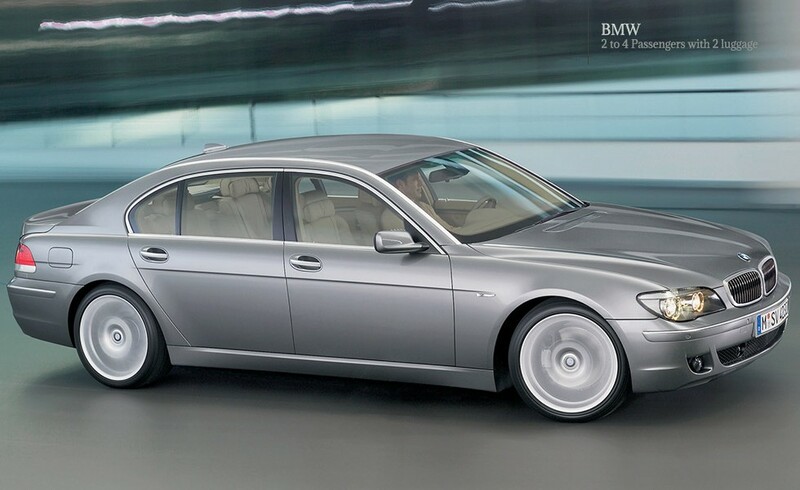 The blend of rear concave windows with frameless private glass, slide and adjust rear seats, advanced security features, powerful stereo system, firm leather interior, delicate climate control, and media connectivity, settles you into true limousine style. 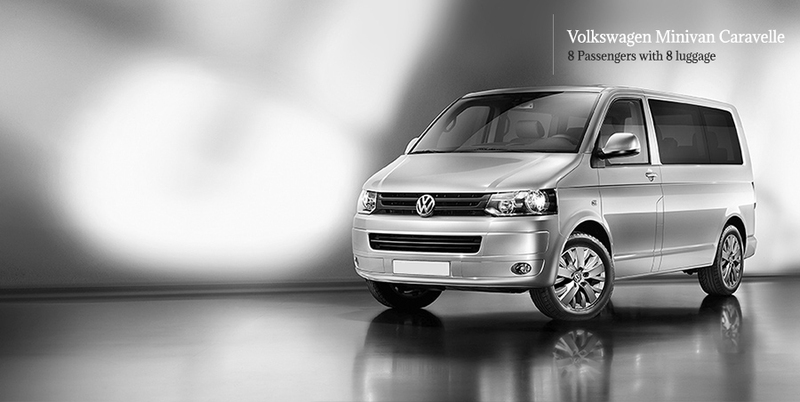 Citroën C6 is capable of accommodating from two to four passengers and has sufficient luggage space. 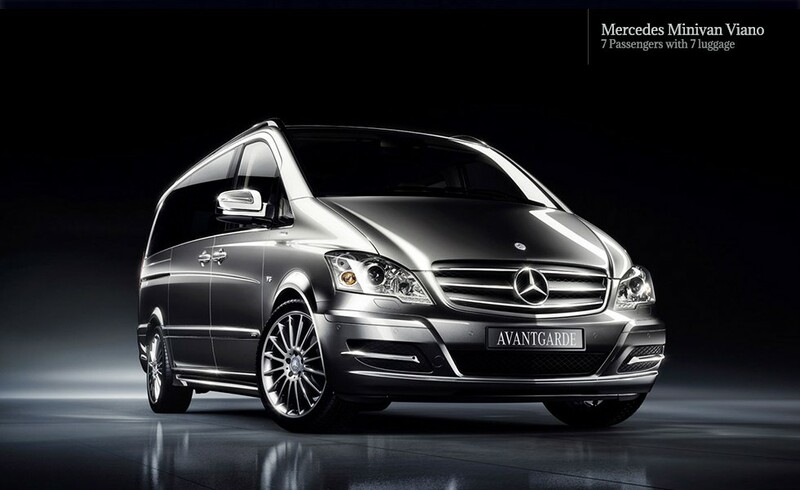 It is most preferred for Paris airport transportation, Paris train station transportation, business executives, corporate travelers, tours and sightseeing, road shows and special events. 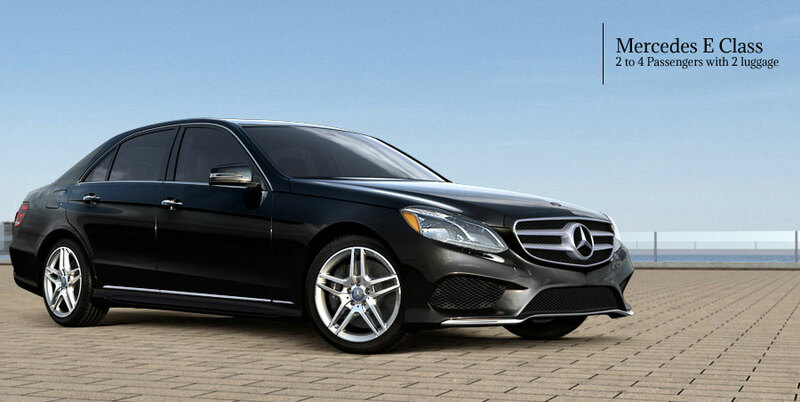 Experience elegance in the city and get a royal ride with Paris Limousine Car Service. Have your tansportation in Paris with a Citroën C6! 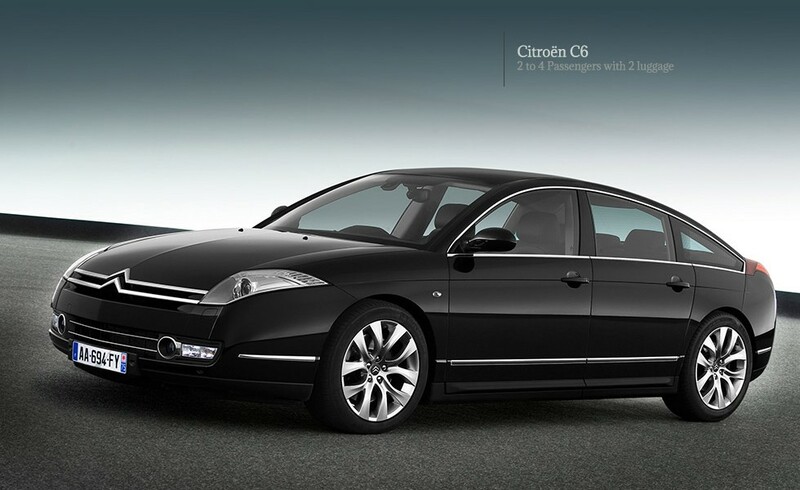 With a Citroën C6, you will add French style to your transportation in Paris.